Bowman, Charles A. 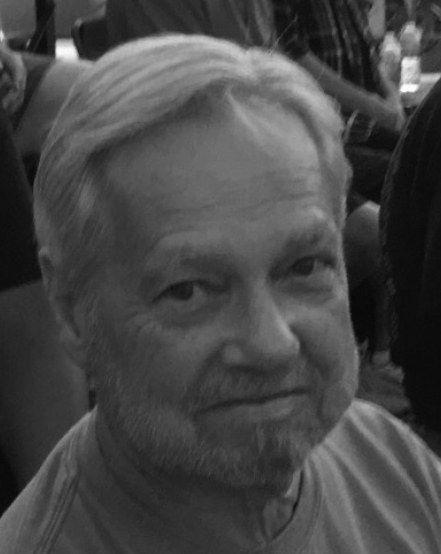 “Chuck”, age 76 of Germantown, passed away peacefully on Sunday, January 27, 2019 at his home surrounded by his family. He was born on September 7, 1942 in Waverly, OH. Mr. Bowman was a retired employee of Lau Industries with over 30 years of service and a faithful member of the First Baptist Church of Germantown and a member of the VFW #3438, West Carrollton. Preceded in death by his father Charles Willard Bowman, mother Maebell (Kemper) Wagner, and step-father Robert Wagner. He is survived by his loving wife of 39 years Carol (Farquer) Bowman, 3 sons Chris Bowman (Tomi Gale), Randy Bishop (Barbara), Brian Bowman (Sara), 2 daughters Angela Hegg (Steve), Raeanne Kelly (Steve), 2 brothers Dallas Bowman (Gail) & Bobby Wagner, sister Judy McCoy (Dwain), 15 grandchildren, as well as numerous nieces, nephews, other relatives and many friends. A graveside service will be held at 10:00 a.m. on Saturday, February 9, 2019 at the Evergreen Cemetery. Immediately following the graveside a Celebration of Life/Memorial Service will be held at 11:30 a.m. at the First Baptist Church of Germantown, 79 Farmersville Pike, Germantown, with Pastor Ted Ricci officiating. In lieu of flowers memorial contributions may be made to the First Baptist Church of Germantown in Chuck’s memory. Arrangements entrusted to the Swart Funeral Home, West Carrollton. www.swartfuneralhome.com.